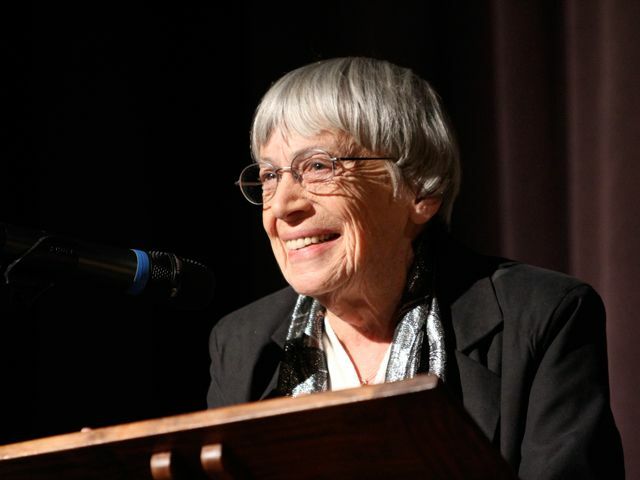 Below, I reproduce some comments by Ursula Le Guin on Murray Bookchin, taken from her preface to a new collection of some of Bookchin’s writings on libertarian municipalism, communalism and direct democracy, The Next Revolution: Popular Assemblies and the Promise of Direct Democracy, edited by Debbie Bookchin (his daughter) and Blair Taylor. In Volumes Two and Three of Anarchism: A Documentary History of Libertarian Ideas, I included several excerpts from Bookchin’s anarchist writings on ecology, popular assemblies, direct democracy and direct action. 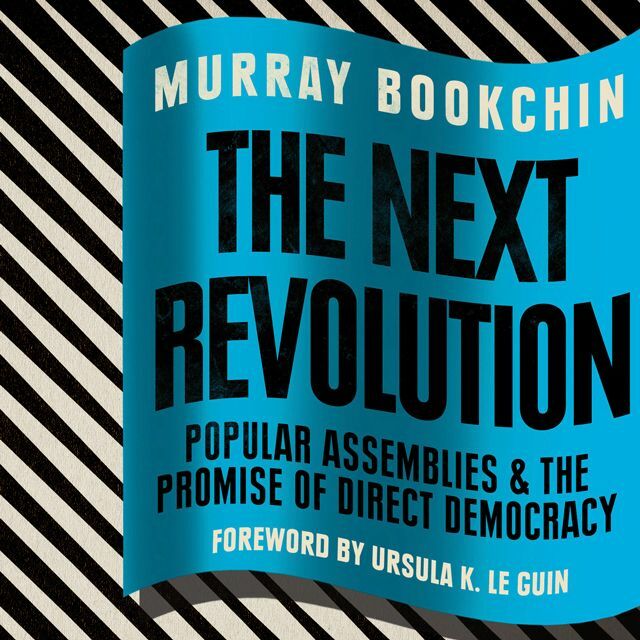 Murray Bookchin has been in the news recently as one of the ideological inspirations for the experiment in direct democracy now being undertaken in Rojava in northern Syria, under attack by the Islamic State and threatened by Turkish intervention. 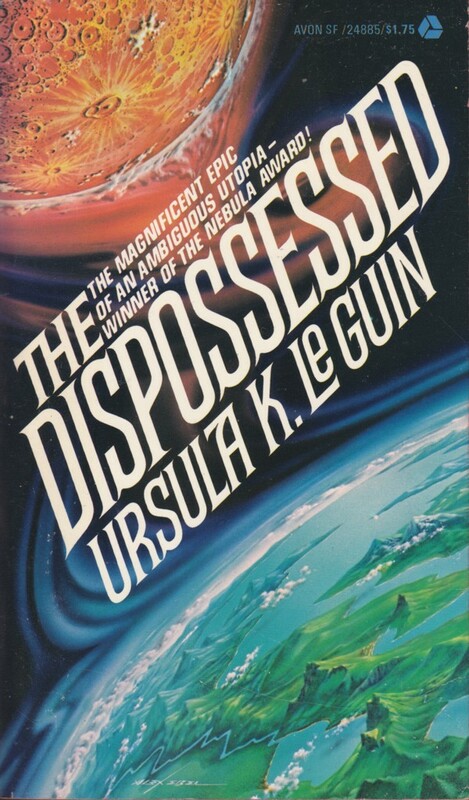 Ursula Le Guin is a well known science fiction writer who has often dealt with ecological and anarchist themes in her books, particularly in The Dispossessed, which is about an anarchist society in exile on a moon orbiting an Earth like planet, the strains within that society and the need for a social revolution on the planet below.